4-page feature in Chilled Magazine. 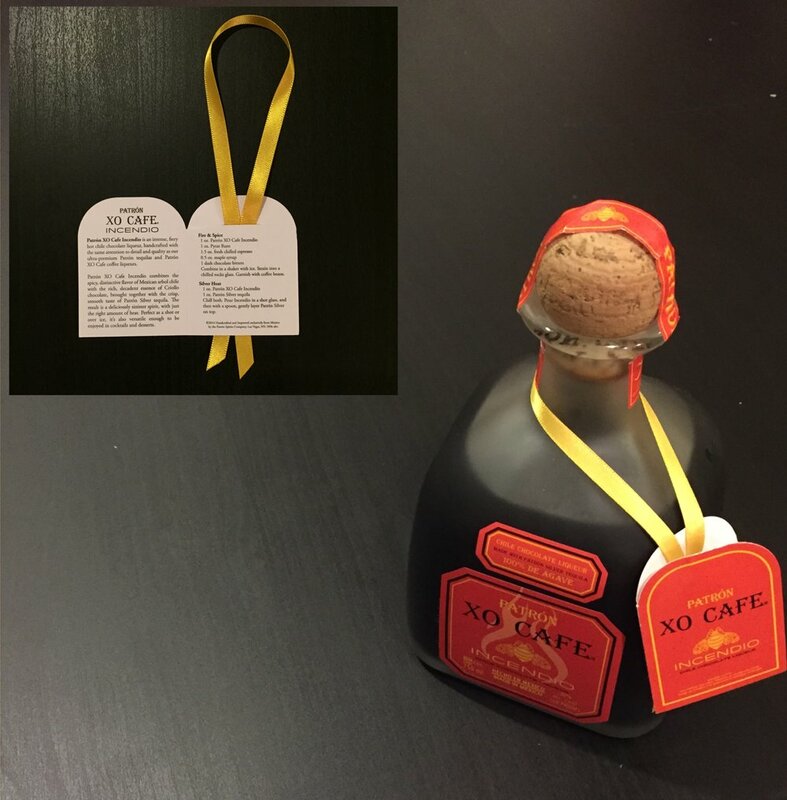 Collaboration with TBS & Patrón Tequila. Igor on the cover of the Daily News Eats. 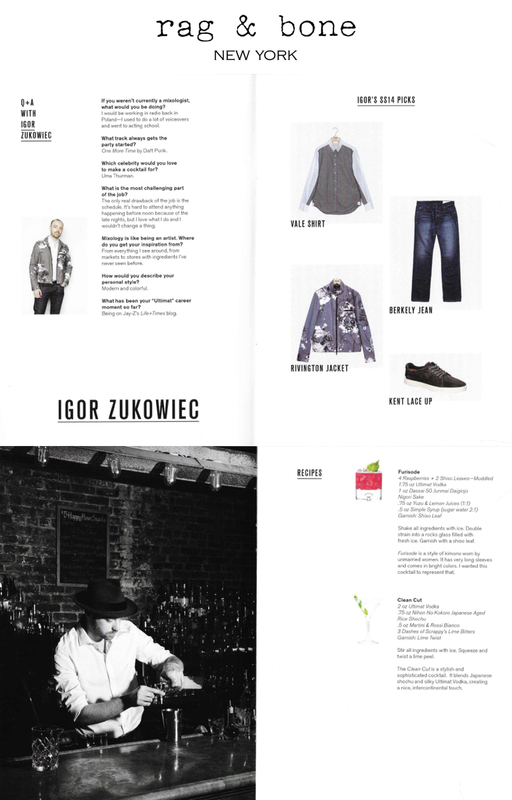 Igor's recipes on a pamphlet of Patrón XO Cafe Incendio. Igor's recipe on a pamphlet of Patrón Citrónge Lime. 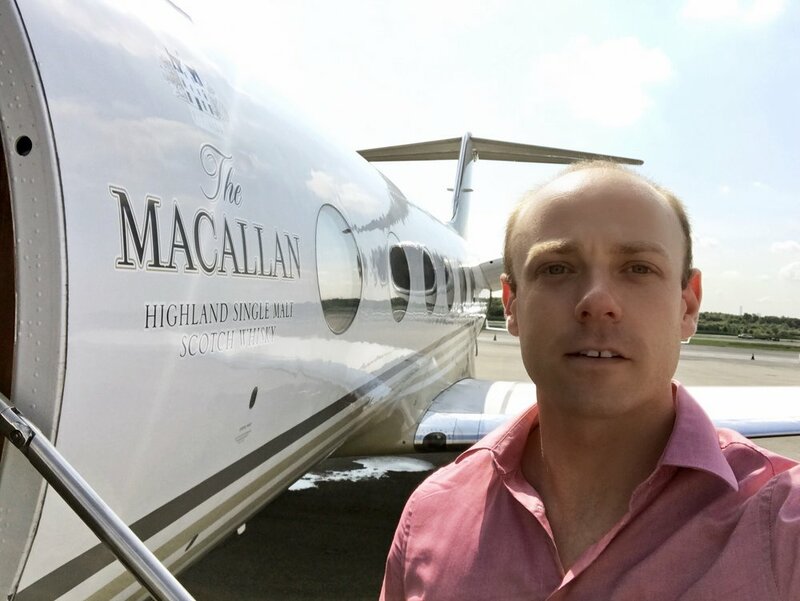 Collaboration with Macallan Private Jet. Imbibe feature about cocktail perfuming. Collaboration with rag & bone. Cocktails for Google News Lab.